Your 2016-17 NHL Stanley Cup champion will be…. Not GamingNexus’ hometown Columbus Blue Jackets, at least per NHL ‘17. 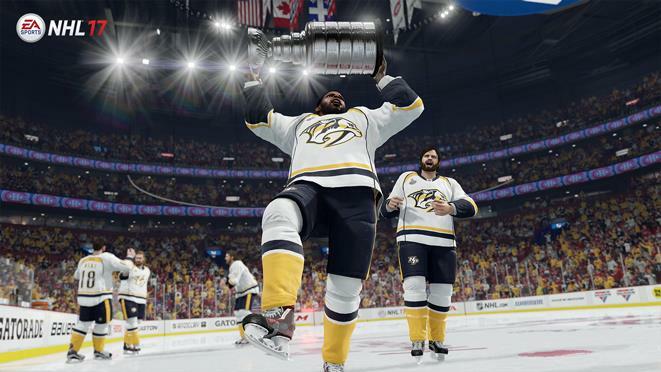 The folks over at EA Sports did their annual NHL season simulation, and they predict that the winner of the 2016-17 NHL Stanley Cup will be the Nashville Predators. 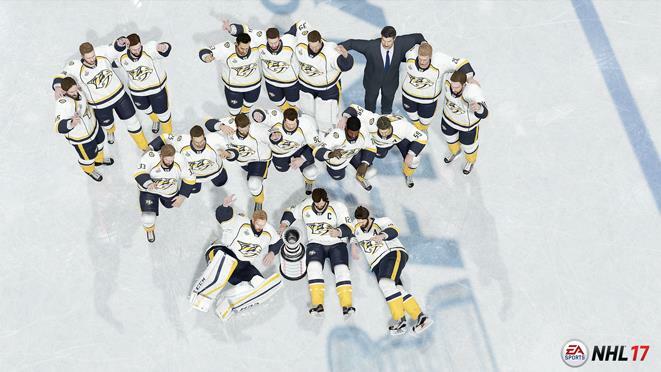 After simulating the entire season and post season, the Predators will bring home Lord Stanley’s cup in a Game 6 win over the Montreal Canadians. 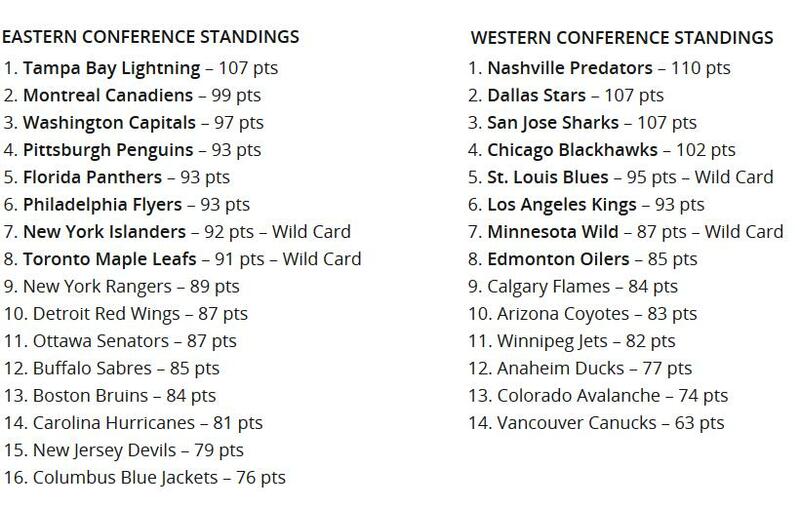 Also included in the simulation is the winner of all the major NHL awards, with the Edmonton and Nashville players leading the way. 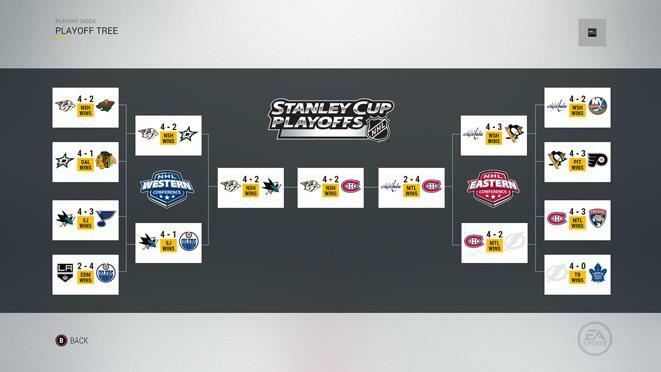 Right or wrong, it is always fun to see how these predictions tend to line up with realty once the season is complete.